Malta is a fantastic destination for all types of holiday makers. The Meditteranean climate of hot summers and mild winters make it a great year round destination and not just somewhere to enjoy in July and August. Whether you fancy just a cheap week lying on the beach in the sun, or a week self catering spending your days travelling around Malta’s many cultural and historical sites and your nights dining al fresco next to your private pool. With a bit of research and time spent on google you can be sure to find a cheap and great deal on a holiday to Malta. Flights depart from all major UK airlines and many of the budget airlines fly regularly in to Malta. There is also an excellent selection of budget accommodation. 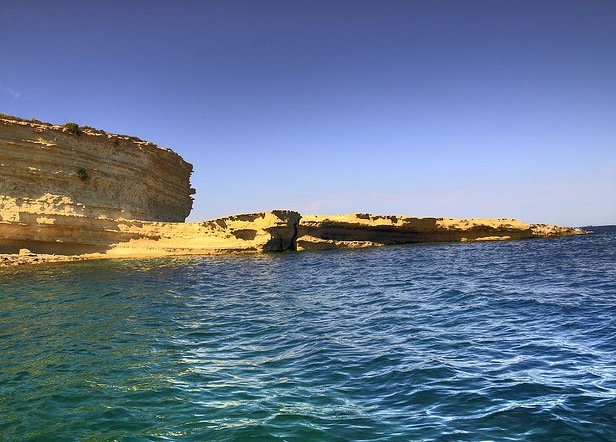 Find out more on our Cheap Holidays to Malta page. Package holidays are in abundance in Malta and if you like the reassurance of booking everything together then this is a good option. Travel Agencies will be able to look for some of the best deals for you. For further information, see our Package Holidays to Malta page. Malta is a great family friendly destination and the short flying time makes it manageable even with very young children. There are plenty of family activities and Malta’s small size makes it easy to travel to them all. Read more on our Family Holidays to Malta page. If you are after some real luxury then Malta has a great selection of 5 star hotels to enable you to holiday in true style. There are also some incredible villa’s if you want some privacy on your break. To find out more about luxury holidays, please see our Luxury Holidays page. If you like having some kitchen facilities on your holidays then a self catering holiday could be perfect. There are the usual apartments and villas to chose from, but Malta also offers some fabulous authentic farmhouses that are perfect for small- large groups. To learn more about self catering holidays, read our Self Catering page. Many hotels in Malta now offer All Inclusive packages and if you like a holiday where you don’t have to plan where your next meal is coming from then this is certainly a good option! There are all inclusive deals for a variety of budgets from a cheap and friendly 3 star hotel to a luxury 5 star resort. Find out more on our All Inclusive page.